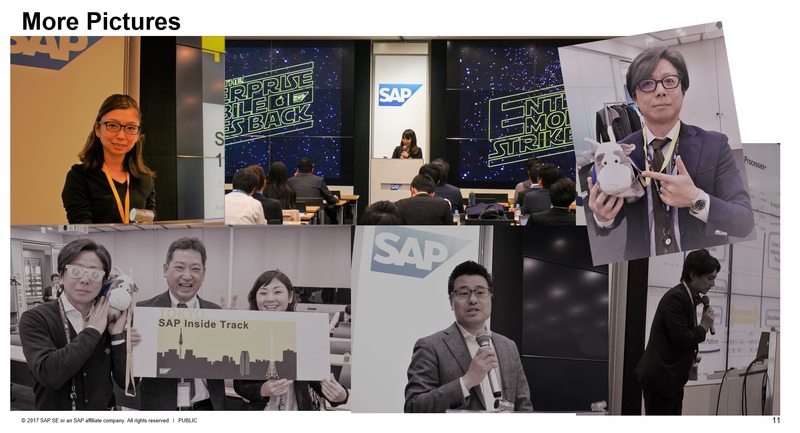 My first community event “SAP Inside Track Tokyo 2017 November” as a SAP Mentor ended successfully. 16 sessions in 4 Tracks including brand new technology topics. 206 Participants gathered in 2 Days and learn, teach and networked each other within community atmosphere. 98% of feedback was positive ( Very valuable , Valuable or Neutral) within valid response 66. 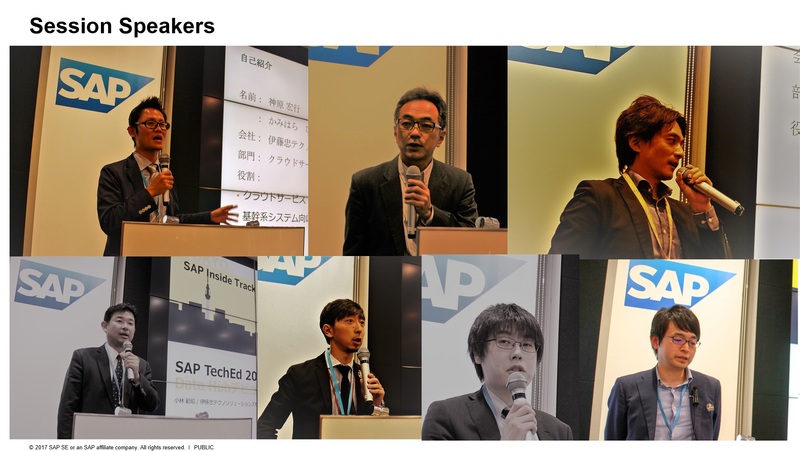 After some of the sessions, speakers got many questions and it was seldom seen in conference in Japan from the tradition, “no question means good presentation”. I was not able to attend the full sessions for the first day due to preparation and organization. But for the second day, I brought my curiosity to catch up the new technology topics shred such like SAP Data Hub, LaMa, and new ABAP. I had been worked as Technology consultant about more than 12 years ago. Some of the new technology has been explained with comparison between old technologies, which I could recognize. 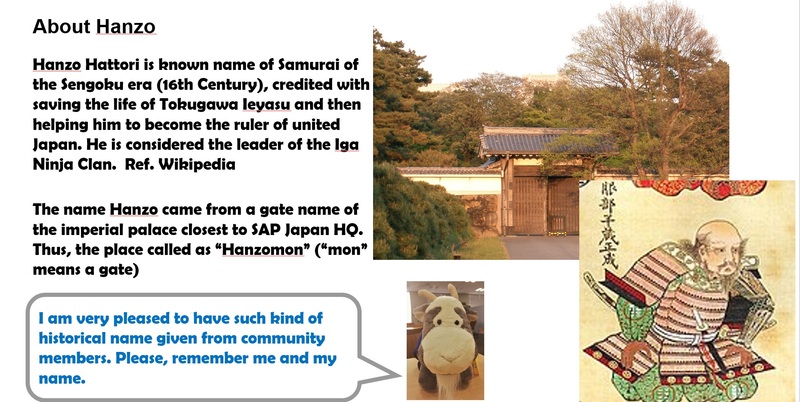 I felt it bring me back and relieved to know that SAP reuse to renew the old technology like ABAP. This came from one of the speaker who formally worked in SAP and we spent lots of time together to engaging customers. 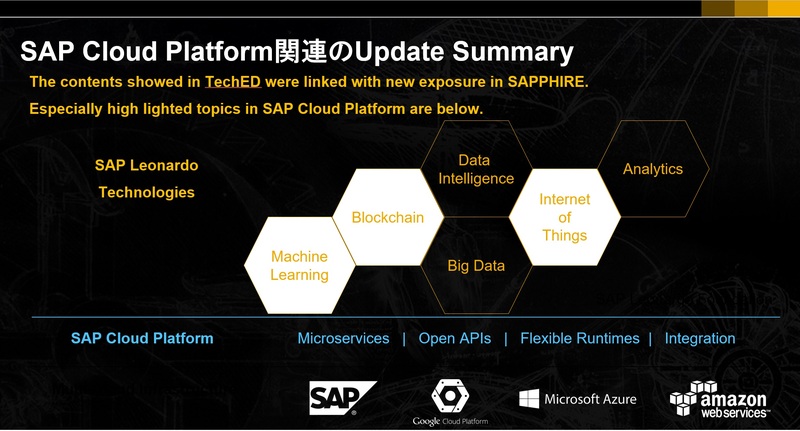 I felt exactly as same and keep working together with SAP partners who is tracking our technologies. Each of speaker put own analysis and insight of the TechEd sessions like below. It was great for participants to get both outlook and deep dive for various technologies. There was no hand-on session provided during the event, a few feedback requested Hands-On to touch with. On the other hand, most of the participants had never touched with Cloud Foundry or SAP CP as development tool. It may be hard to catch up with the coding introduced while the Dx sessions. Networking Time was held between the track in each day. 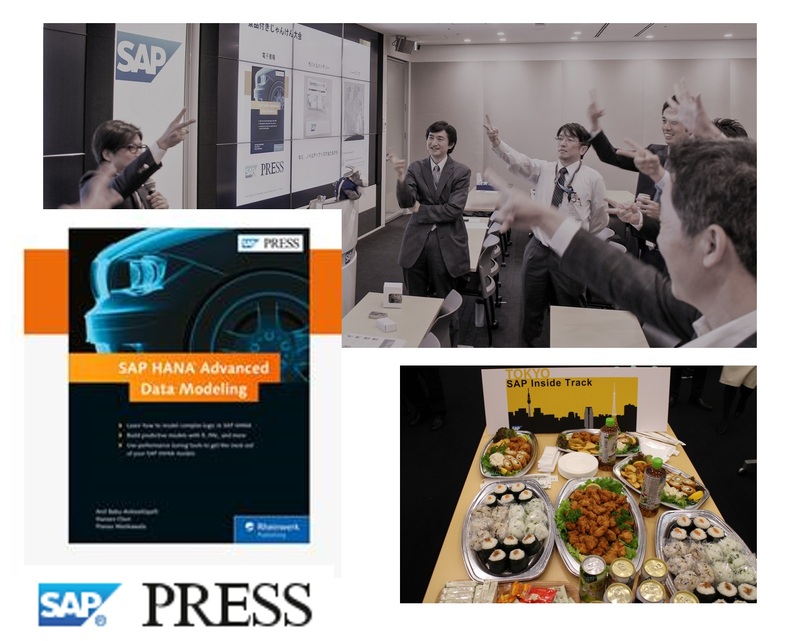 It was a bit challenging in planning and finally it was ended to get an active participation to earn the e-Book and SAP merchandise from our sponsors.It was just free conversation between participants during the networking but I initiated participants interview to encourage more interaction between participants. Due to the timing of the Networking was held between the tracks, and half of the educational session participants were joined in the Networking, unfortunately. But I hope they could have felt the community atmosphere in the small group. Most of the participants are from track 1 or 3. It was a bit surprising for the participants only came from track 2 or 4. To be improved next year. If we have more time for Networking, I would plan some gaming or design thinking session for the people may get to know each other. Some of you may know about the Community Goat is a mascot of SAP Community. One of the goat is appointed to Japan. We encouraged for event attendees to give his name or vote it. Finally, 27 out of 51 votes collected during the event. The goat is named as “Hanzo“. Please, remember him and his name. I appreciate all of you, concerning the event. 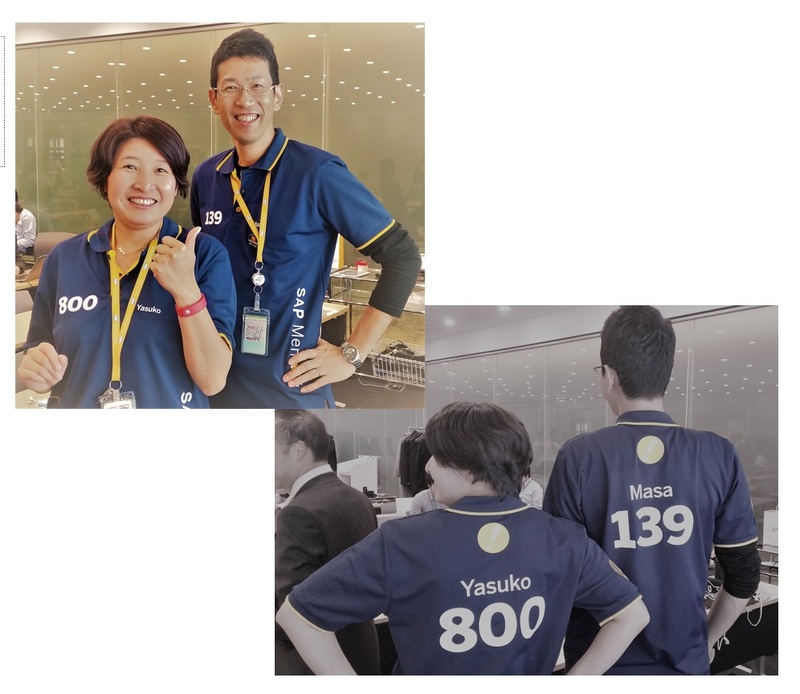 Co-host SAP Digital Ecosystem division, GPO, sponsor SAP Press, SAP Platform Business Development, SAP community members and SAP partners and customers. It was great to have such contribution, corporation and participation remotely or onsite for this event. I hope that the event fully fulfill the expectation of all of you. 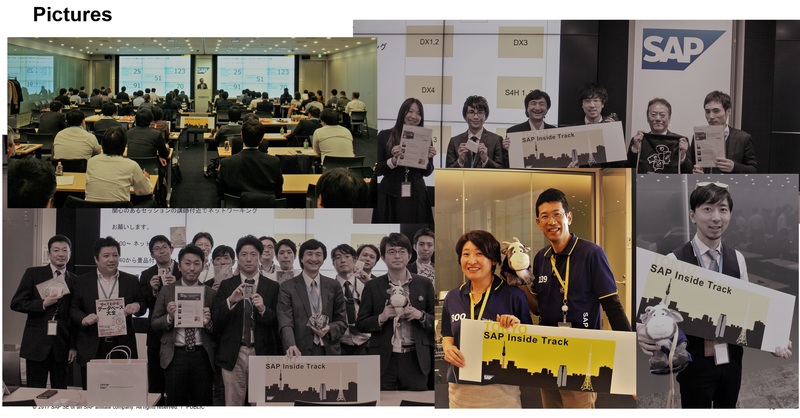 During the event, I was thinking how I can contribute as SAP Mentor. Now, I know. 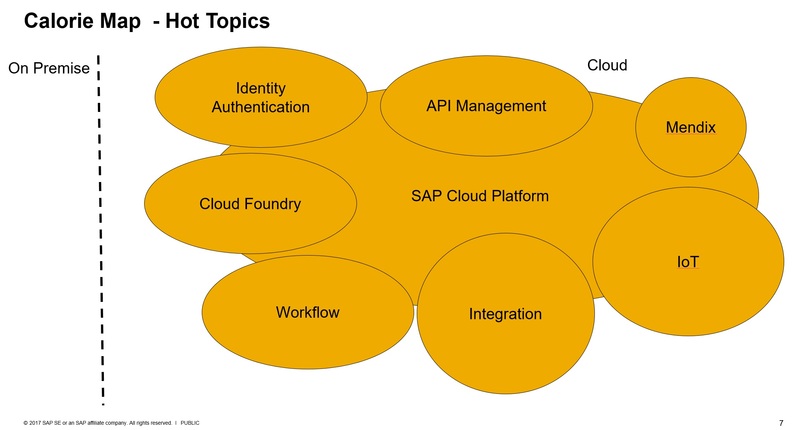 I would rather connect the people to people with SAP technology languages. 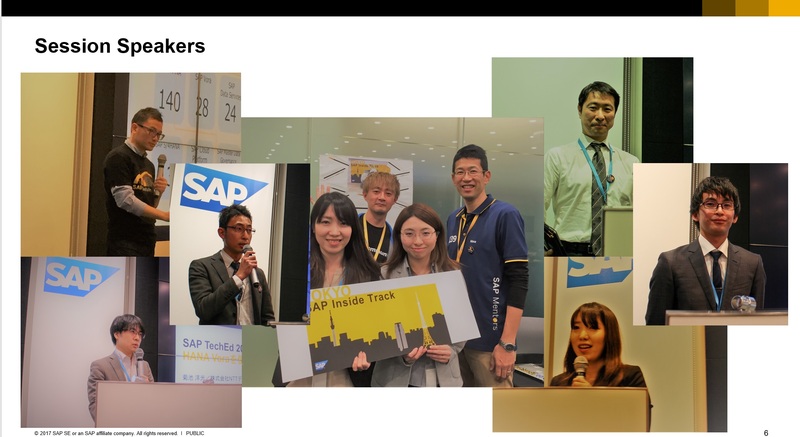 This was my first step as SAP Mentor and let’s plan together !